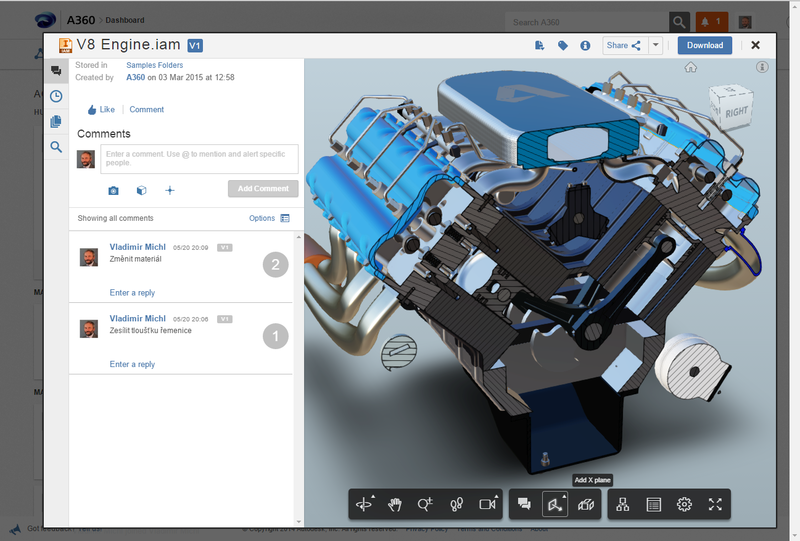 The CAD/CAM application based on cloud technologies, Autodesk Fusion 360, is being updated very frequently, almost monthly, and each update brings new functionality. Today released September update differs from the usual update rhythm because of its scope of added new functions. 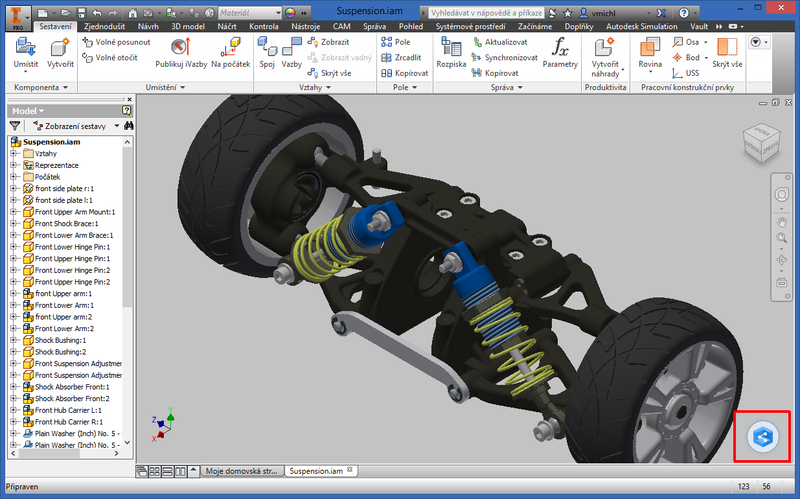 Thanks to its favorable price, Fusion 360 becomes ever popular design tool especially for smaller companies and startups. 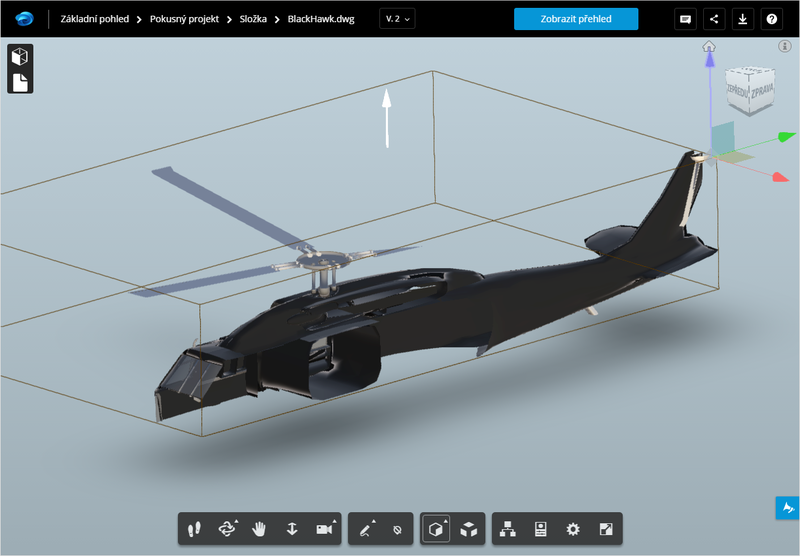 It offers a full set of 3D modeling, manufacturing and data management functions in a single, easy-to-use application. 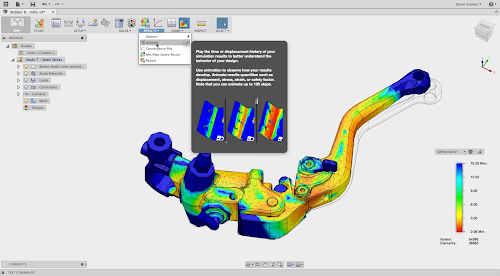 The main new feature in the recent version of Fusion 360 (build 2.0.1628) are the new simulation tools. Besides CAD functions for 3D modeling of solid and surface models of parts and assemblies, associative 2D drawings, CAM functions, rendering and document management, Fusion 360 now contains also CAE functionality for static load simulation and modal frequency analysis (in a new SIM workspace). The new "Live review" is also a very useful tool allowing concurrent online discussion on a 3D model. 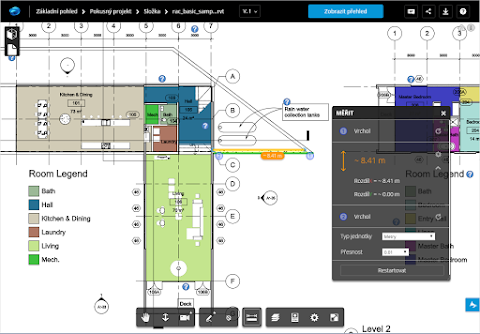 In a plain web browser you can discuss with your customer or multiple design team members, synchronously review model- or simulation details and perform markups. This function is based on the new Autodesk A360 service (and need to be enabled in Preferences). 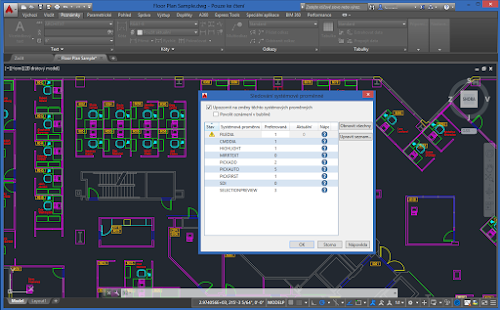 The creation of 2D drawing views was enhanced - numbering and aligning of balloons, parts list sorting, annotation styles, associative axis and center marks. 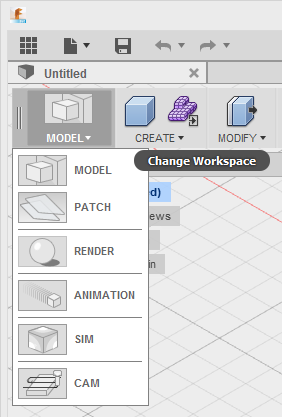 You can use feature patterns in modeling. Sketch performance was improved. 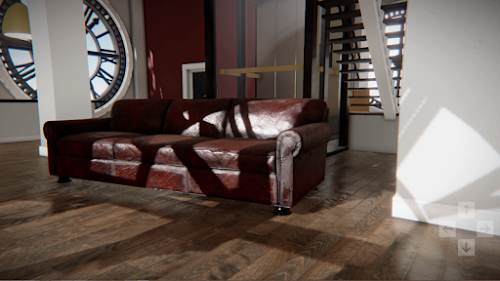 Quality and performance of renderings and animations is now improved. The CAM environment was extended in several ways - laser and plasma cutting, tool library management, new post-processors. 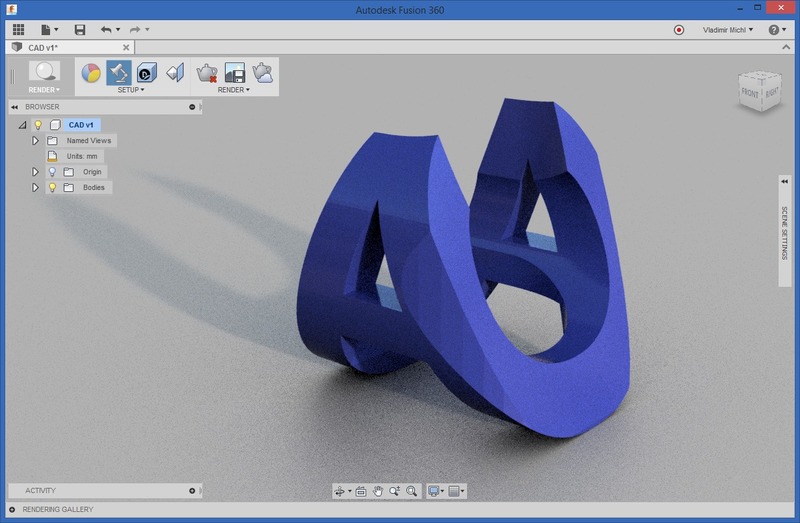 Additional functions are now supported in the API for programming of Fusion 360 add-ons. Besides the English and Chinese version, Fusion 360 is newly available also in Japanese (other localizations are planned). An important new feature in terms of productivity are the newly added keyboard shortcuts. Hotkeys are the fastest method of launching commands in any application. 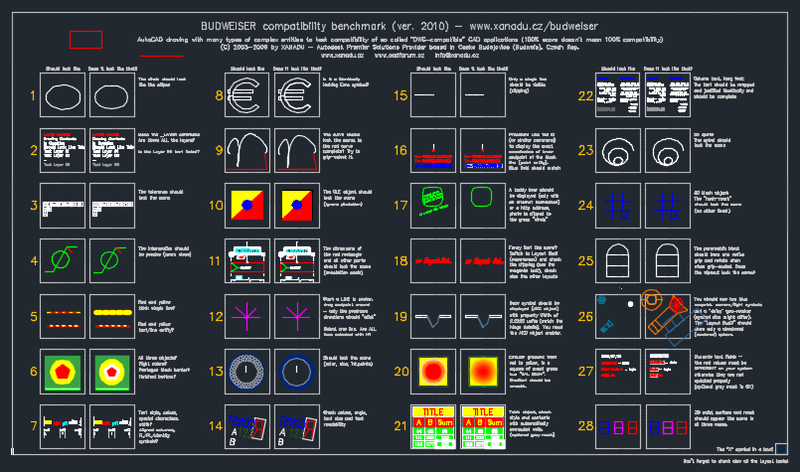 The updated list of all keyboard shortcuts defined in Fusion 360 can be found in the Tip 10167. 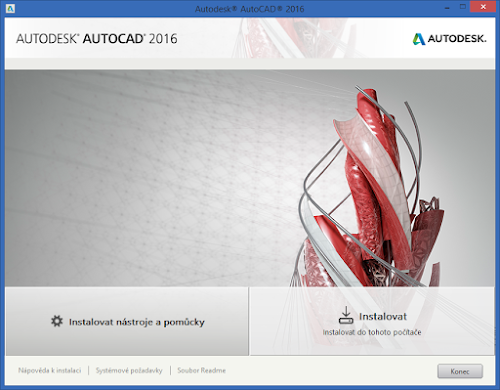 Price of Autodesk Fusion 360 has not changed - the rental still starts on 27€/month. 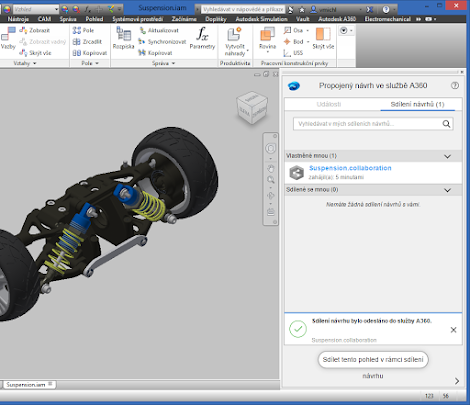 Fusion 360 is also a part of the Autodesk Product Design Suite licenses (with Subscription). 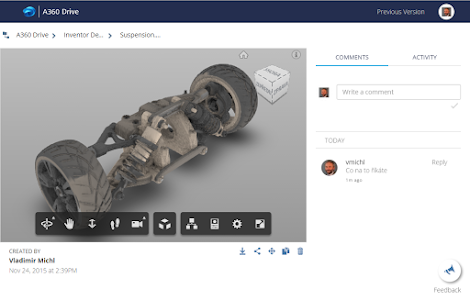 Existing users of Fusion 360 are automatically prompted to download and install this update. The weekend update of Autodesk's project management application - A360 Team - brought several bug fixes, easier changes of e-mail addresses or more detailed notifications of project changes. 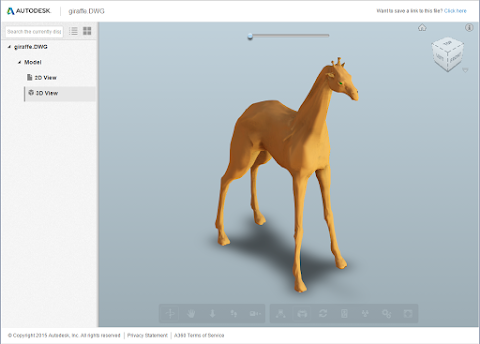 But it also brings a useful new feature in the web 3D viewer. 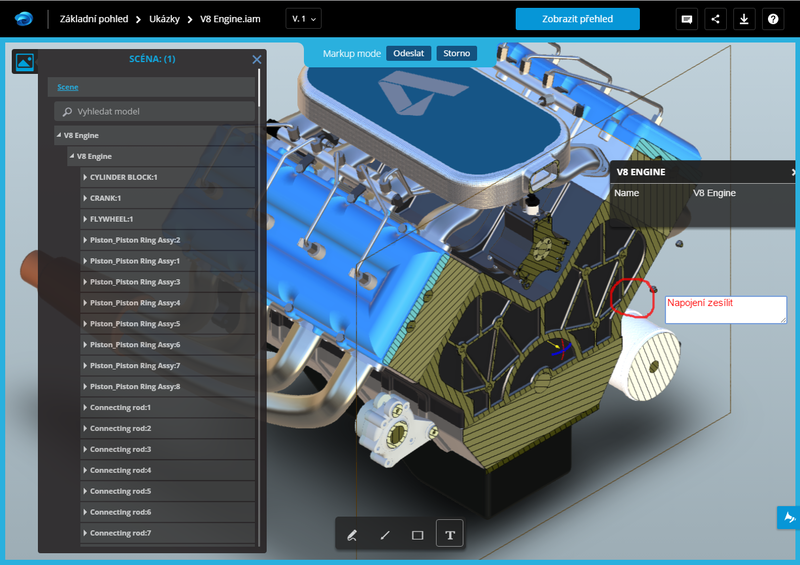 The CAD viewer embedded in A360 Team can handle virtually any CAD format. Now it supports also interactive sections on 3D models. 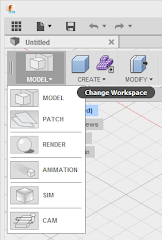 Just click on the section icon in the viewer bottom toolbar and choose a X-Y-Z section plane or a section box to cut your model. Use the displayed color arrows to drag the required position and rotation of the section plane. 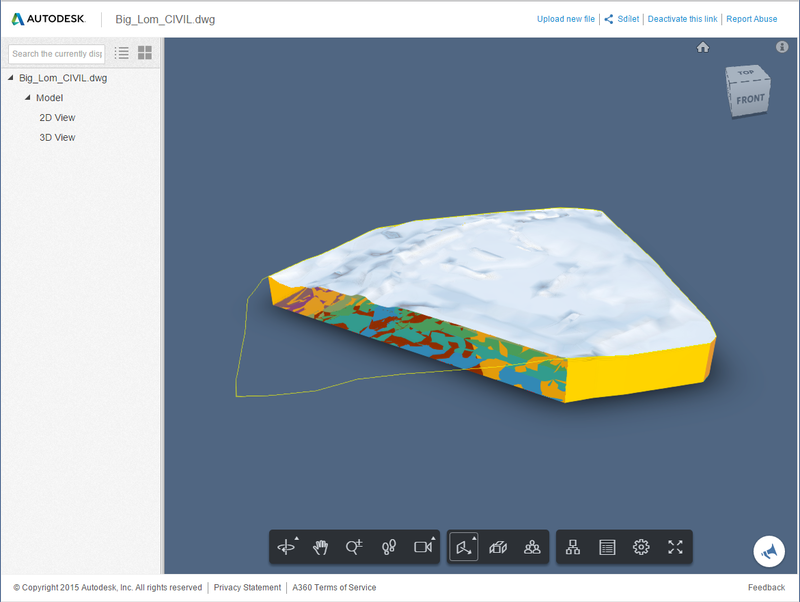 The viewer will automatically add hatches for section areas cutting the model mass. You can still interactively orbit and zoom the cut model - so you can easily peek inside large assemblies. Leaked images promise also one new function of the A360 Viewer to be relased shortly - measuring on 3D models. DWG is of course one of the main CAD formats supported by the cloud-based A360 Viewer. 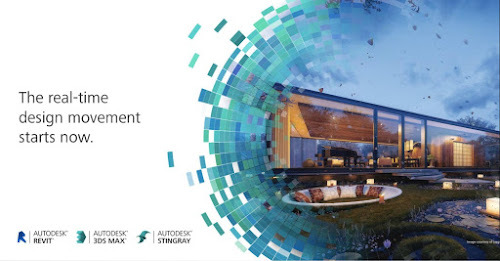 But it handles not only AutoCAD drawings but also DWG projects containing special AEC objects from AutoCAD Civil 3D, Plant 3D or AutoCAD Architecture. 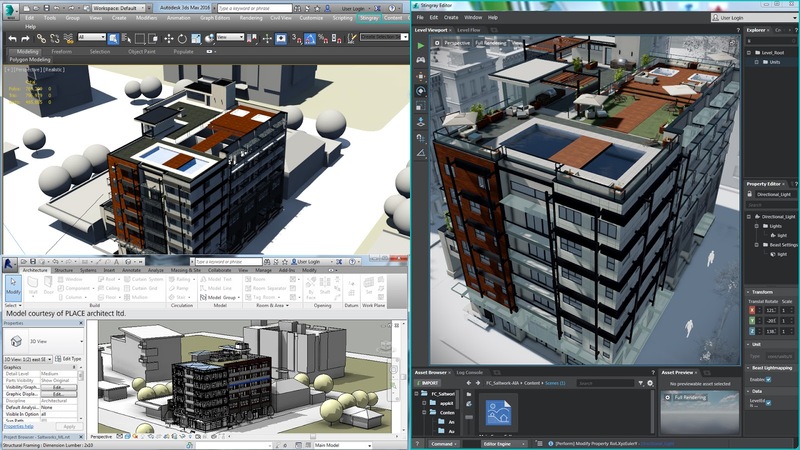 Even these projects can be viewed anywhere, without installing any viewing software. It is not only about viewing, A360 Viewer offers concurrent online team discussions on the model, accessing its properties, displays structure of model, explodes assemblies, searches inside the model, etc. 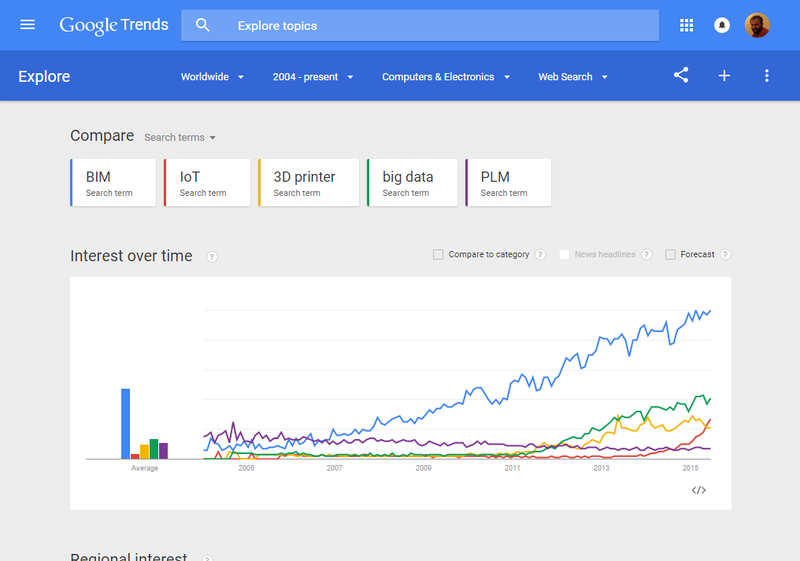 All of this just with your internet browser. 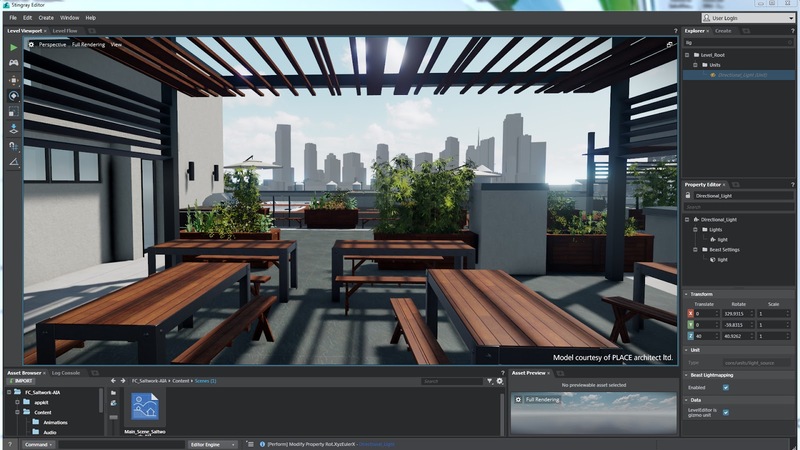 You can use the free A360 Viewer either as a pure unbundled viewer - see 360.autodesk.com/Viewer, or as a part of the cloud storage service Autodesk A360 Drive, or as a part of the project management and team collaboration service Autodesk A360 Team. 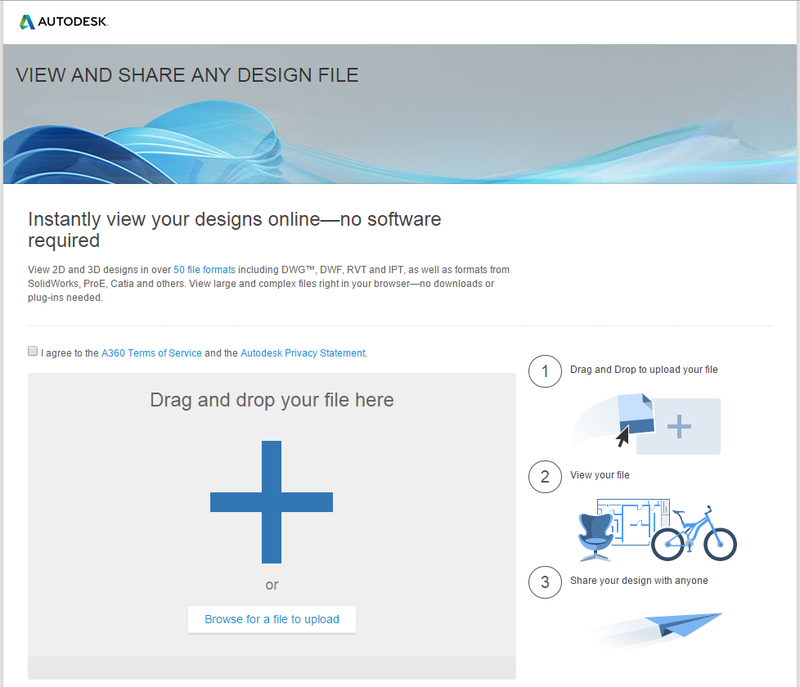 Try yourself viewing of CAD data in almost any file format - more than 70 formats are supported. 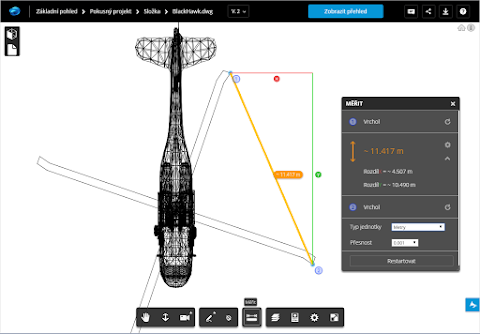 A360 Viewer works in all web browsers supporting HTML5/WebGL - e.g. 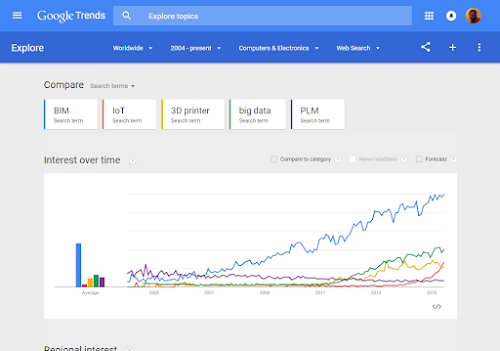 Google Chrome, Firefox, Safari. A360 can be used also on mobile devices (as an app or in some mobile web browsers). 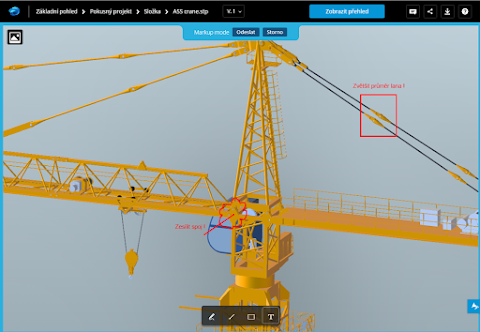 The next new feature relates to the mobile version of A360 - "A360 Mobile". 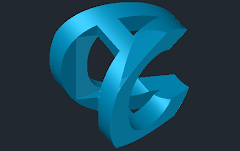 This free app for tablets and smartphones running on Android or Apple iOS can now connect also to other cloud services so you can work with CAD data stored e.g. 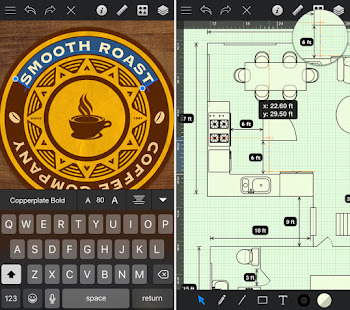 on Dropbox, OneDrive and others. In this way, you can also use your mobile device to access data (2D, 3D, office) in your Autodesk Buzzsaw projects. Just specify your ProjectPoint credentials. One of the new functions in Inventor 2016 and Inventor LT 2016 is the direct 3D print environment. 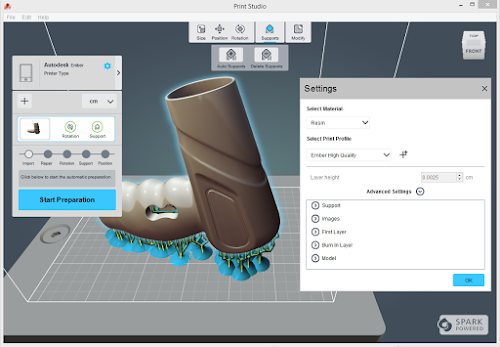 Any created or associated model from other CAD formats can be printed from Inventor on a connected 3D printer, or a STL file can be generated for a custom 3D print service. You can modify - independently on the editing of the original model - the orientation and placement of the model before you print it, or you can split the model to multiple printable parts. 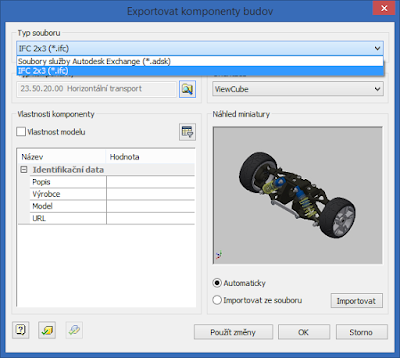 An auxiliar geometry of the selected printer is created in the browser tree. Besides the direct 3D printing, you can also forward your model through the ribbon function to the Autodesk Print Studio application. You have to install it before its first usage from the offered link. 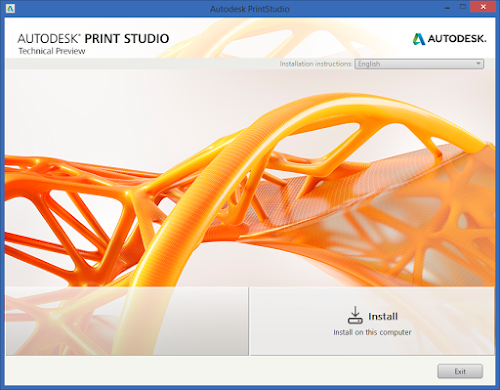 Print Studio is a part of the 3D print platform Autodesk Spark, which contains not only software componens for 3D printing but also a reference device - the 3D printer Autodesk Ember. The Spark Server (on port http://localhost:9998) is installed with the Print Studio application, so other print jobs can be directed through it. 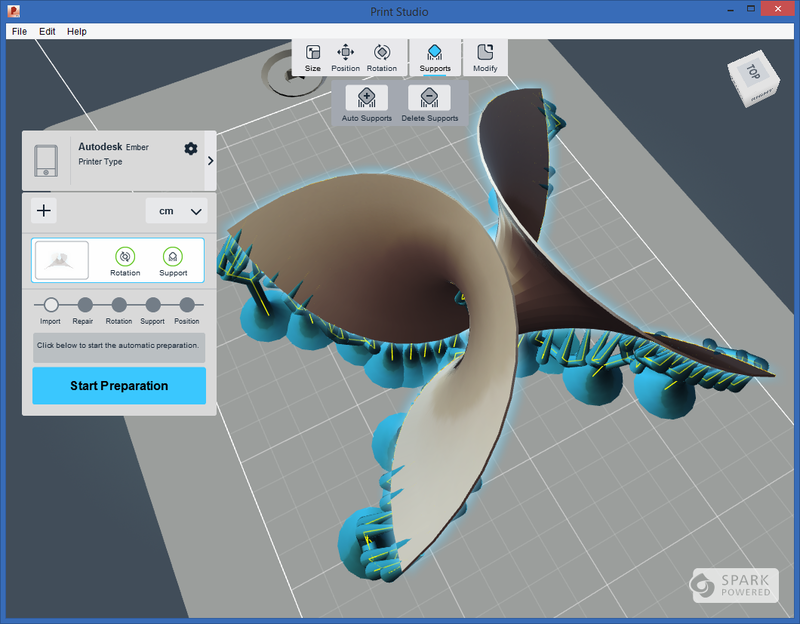 In the Print Studio application, you can select the type of 3D printer, print material, precision, types of supports and detailed parameters of print layers (time, velocity, geometry...). 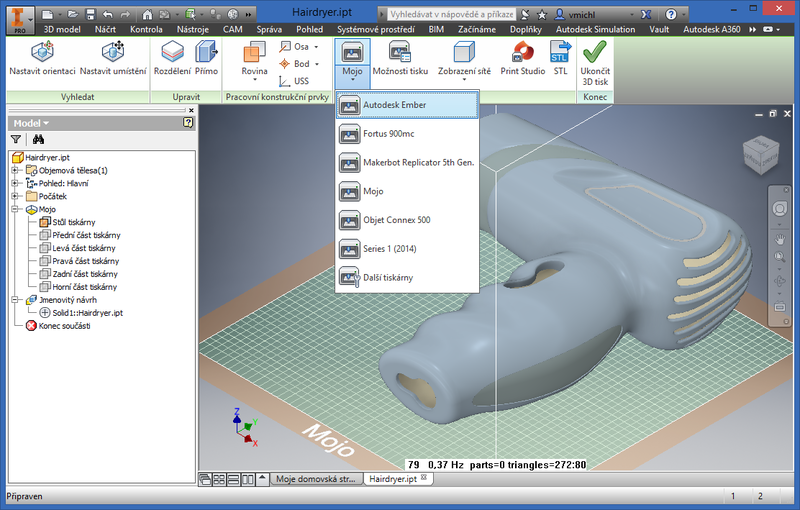 The print preparation functions allow to check and fix or cleanup model geometry (holes), place the supports manually or automatically, set exact size, placement and rotation of the model of the 3D printer bed. 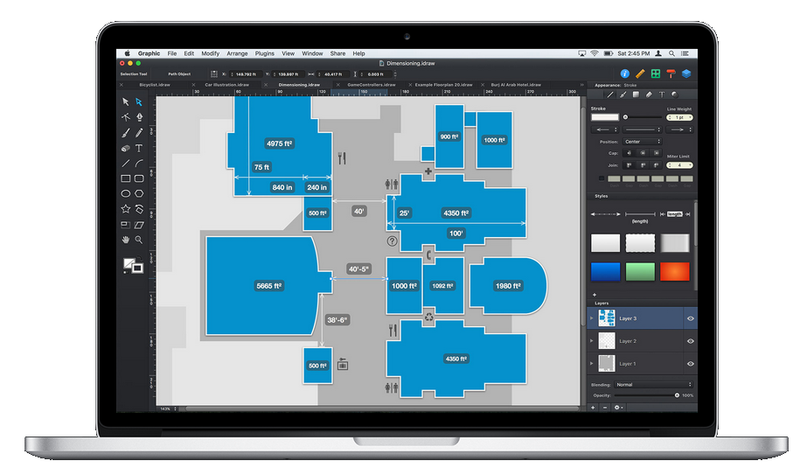 You can also export the individual print layer slices as a series of PNG images. 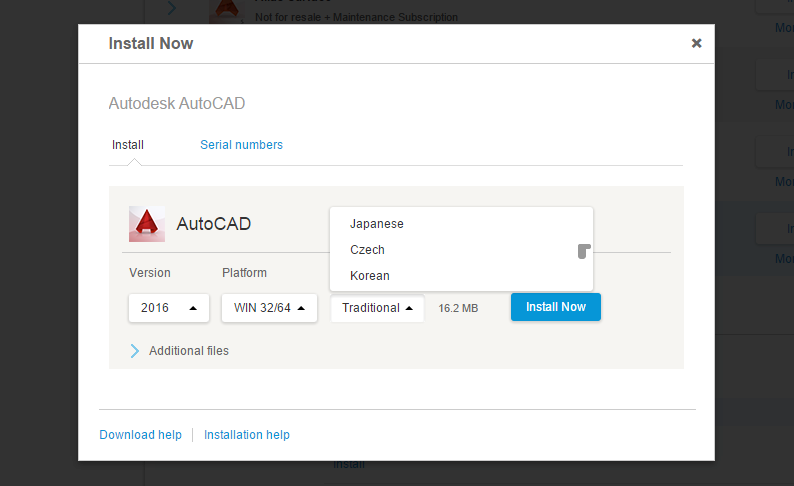 The settings combinations can be stored as print profiles. 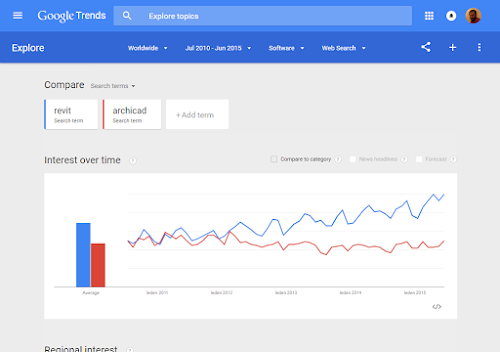 January posts often cover results and achievements of the past year 2012 - including annual web site statistics. Let us look at the figures of the number of visitors and other statistics of CAD Studio's web services. 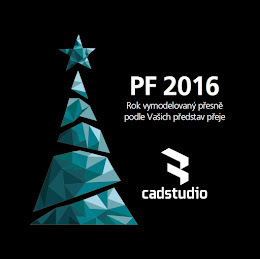 From the more then ten web sites we run to support users of CAD/GIS/PDM software, the most popular sites are: the CAD portal CADforum.cz, the company pages CADstudio.cz, our technical support portal helpdesk.cadstudio.cz and our company blogs in Czech and English. 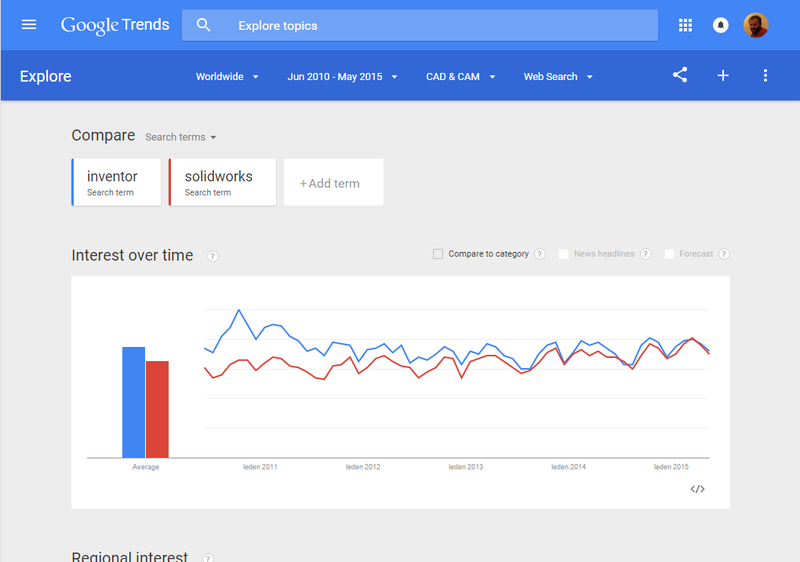 Also social web services by CAD Studio become more and more popular. 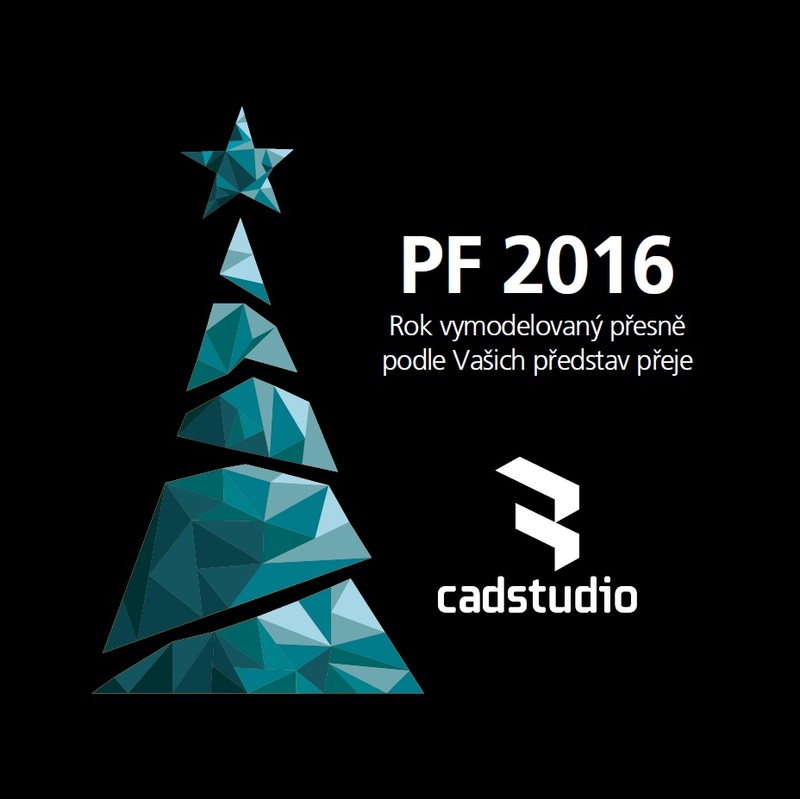 There are more than 455.000 views of CAD videos on the CAD Studio's YouTube channel, the total of 6.250 fans on our Facebook pages or 926 Twitter followers.